BiTC Media is an industry leader in producing transcriptions, post production scripts and paperwork. Here at BiTC Media we spend our days working on some of the best programmes on TV. We love being a small part of that process and pride ourselves on the quality of work we produce. We have industry trained professionals that work for us that are experts in their field. Our work is a consistently high level and we work hard to provide the best customer service we can to all our clients. We are unique in that we do not charge additional fees for weekend and evening work. 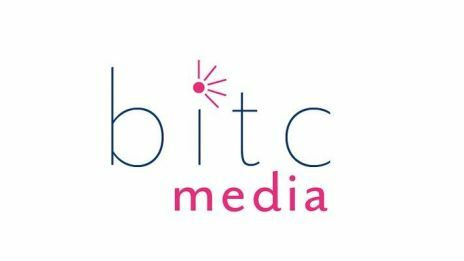 BiTC Media support flexible working which means we have staff ready to work on your projects throughout the day and night. To us there is no such thing as a set working week that is 9-5. We offer fixed rates that are very competitive and will always agree these prior to starting work. Some past credits include: The Great British Bake Off, Celebrity The Island with Bear Grylls, 24 Hours in Police Custody, The Trip to Spain, Marcella, Humans & Dinner Date.